Bankruptcy is a significant decision for any consumer. Do you risk hurting your credit report for the next ten years or do you get out of debt? Don’t move so fast, because you may be able to have your cake and eat it too. If you are getting ready to file for bankruptcy, you may have enough leverage for your bank to work with you to create better terms that enable you to keep your credit intact and free up some of your cash. The bottom line here is leverage. Who has it, you or the bank? The answer lies in everyone’s particular scenario. 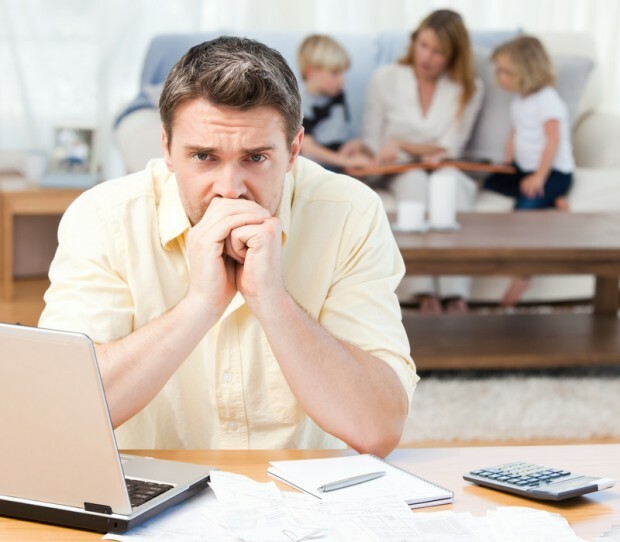 Let’s take a quick look at how filing for bankruptcy can work in your favor and what may prevent the banks from working with you to create more favorable terms. What Does the Creditor Want? The bank or other creditor wants its money, all of it, and maybe a little extra in penalties and/or fines. They will do everything they can to make you feel as though you have no choice in the matter. They will threaten your credit report (which you already know) and you will receive harassing phone calls throughout the day demanding payment. In some cases, they do everything short of threatening to break your legs like the old shylocks used to do. First, take a look at your assets and what you have that could possibly be taken away from you by the courts. The less you have the stronger your position. For instance, if you are renting, you have no home to take away. If you have a car, sell it and start taking public transportation. Simply put, remove any financial leverage that can work against you. Next, tell the creditors you are filing for bankruptcy. If they know they may walk away with nothing, they may be more willing to listen to what you have to say. The threat of it taking a little longer with terms that are more in your favor are a far better option than getting a bankruptcy discharge notice in the mail leaving them with nothing but a tax write off. The bank or creditor is under no obligation to re negotiate your loan. However, by removing the creditor’s leverage, you can force their hand. And yes, this is all very complicated, which is why you need to have a bankruptcy attorney by your side to guide you through the process. Your attorney can present you with the best options and then help you take the next step, be it re negotiating terms or initiating the bankruptcy.